Full-bodied, yet soft and quick to mature, this is the perennially popular Californian red wine blend that continues to keep them coming back with its smooth, easy charms. 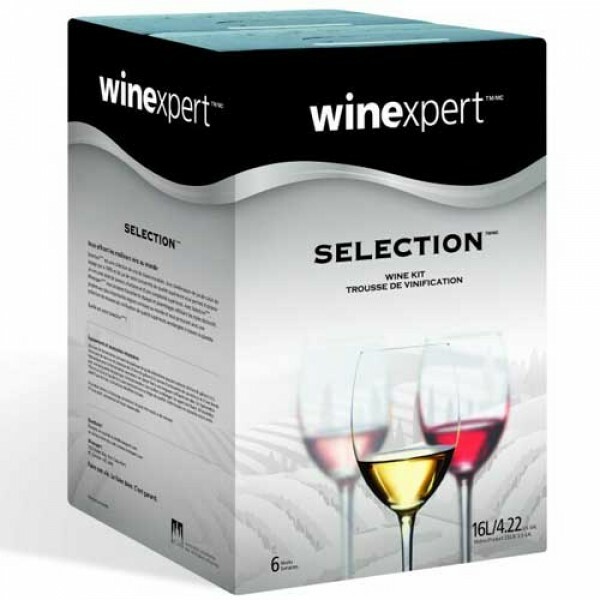 A Winexpert specialty blending a host of grape varieties, each contributing to the layers of aroma and flavours that make this so special. Complex and full of character, yet supple and easy drinking.